cmccorpora (http://cmc-corpora.org) is a series of conferences dedicated to the collection, annotation, processing and analysis of corpora of computer-mediated communication (CMC) and social media for research in the Humanities. The conferences bring together language-centered research on CMC and social media in linguistics, philologies, communication sciences, media and social sciences with research questions from the field of corpus and computational linguistics, language technology, text technology and machine learning. The conferences feature (a) research in which computational methods and tools are used for language-centered empirical analysis of CMC and social media phenomena in the humanities, (b) research on processing and annotation of CMC and social media data with approaches from the field of Natural Language Processing (NLP) and Text Technology, (c) corpus-linguistic research on collecting, processing, representing and providing CMC corpora on the basis of standards in the field of the Digital Humanities. Previous conferences have been held in Dortmund (2013, 2014), in Rennes (2015), Ljubljana (2016), Bozen/Bolzano (2017) and Antwerp (2018). 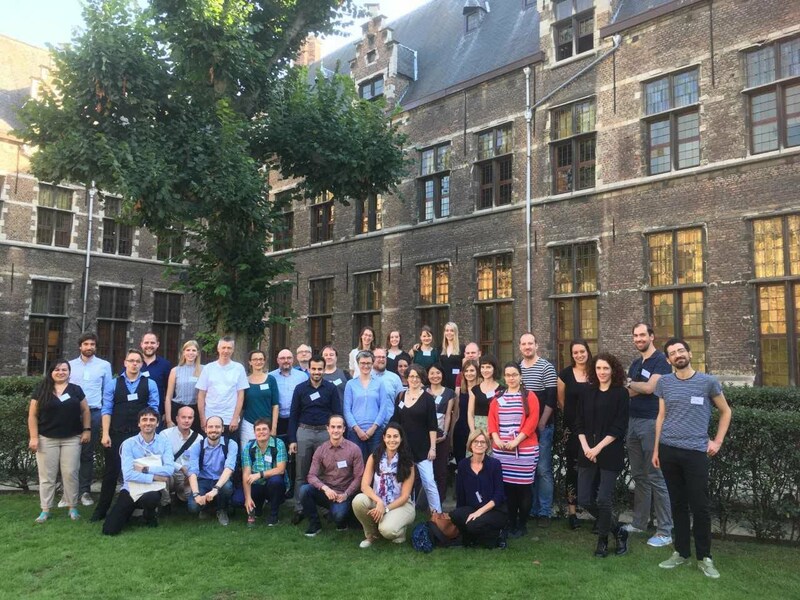 CMCCorpora18 Save the date!The 6th CMC and Social Media Corpora for the Humanities conference (CMCCorpora18) will be held on 17-18 September 2018 at Universiteit Antwerpen in Antwerp, Belgium.